Saints lead by putting others first, thinking creatively and developing innovative solutions in pursuit of the greater good. They know the heart answers questions that the mind cannot. They explore different perspectives and new possibilities. It's how Saints develop joy for life, respect for the world around us and the wisdom required to take an active and meaningful part in it. 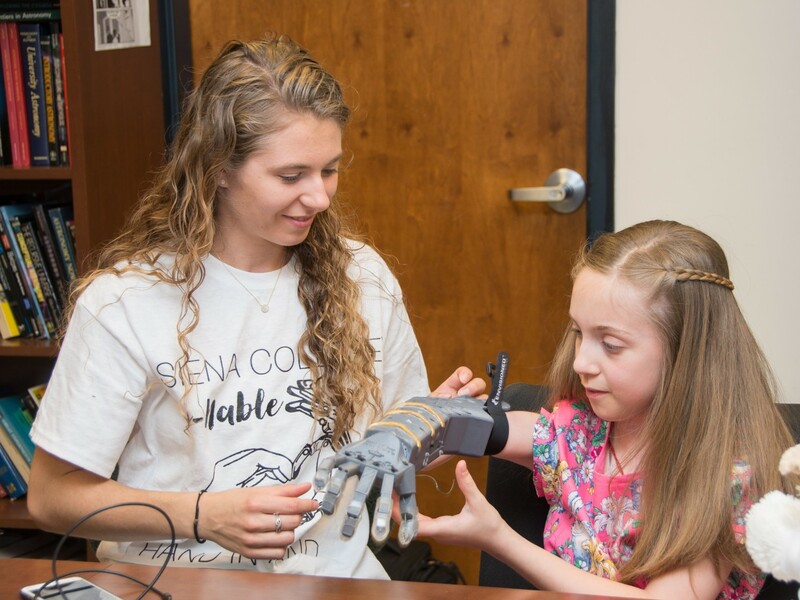 The Siena e-NABLE club 3D-prints prosthetic hands and arms for children. 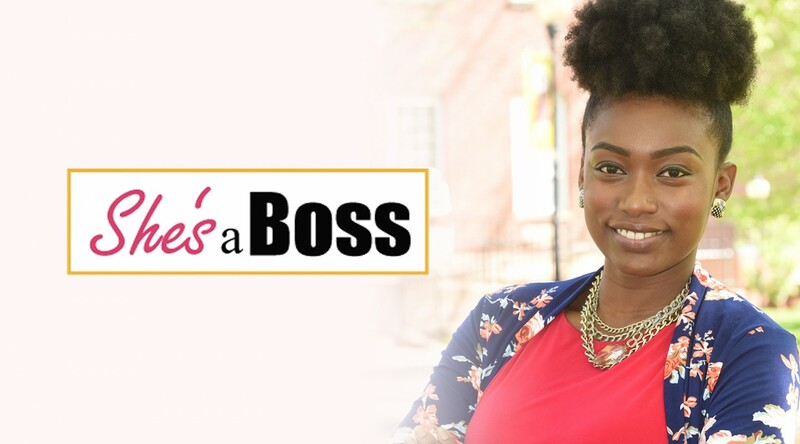 Liska Wilson '11 started She’s a Boss, a non-profit that helps students and young professionals develop leadership skills and careers. 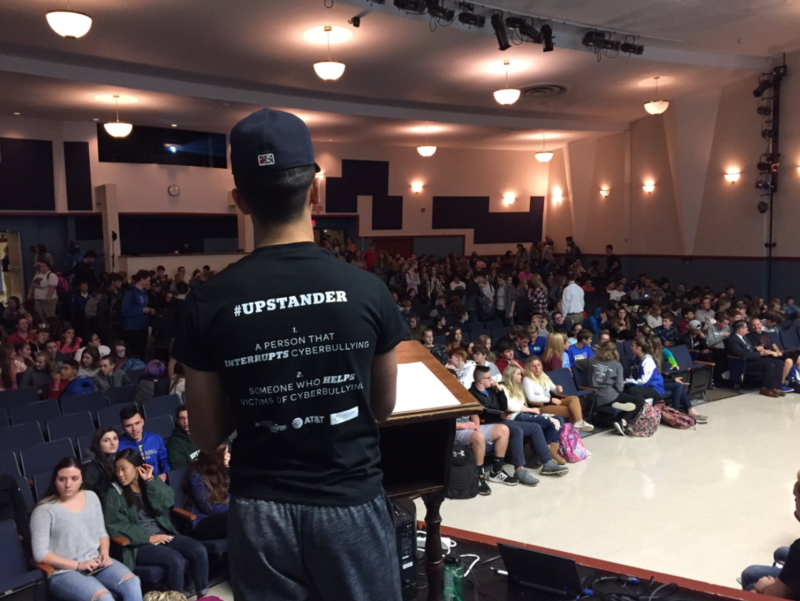 Siena's Upstander program has created a grassroots movement of high school students willing to stand up to cyber bullies and stand tall in support of their victims. 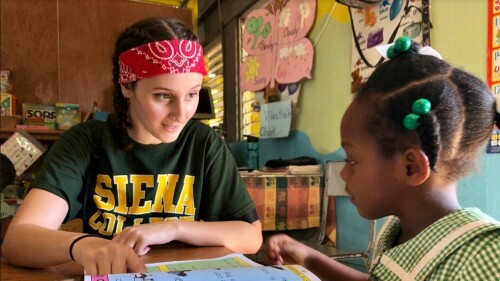 Students in the Siena Albany Medical College Program do summers of service at orphanages, medical clinics and community outreach programs all over the world. 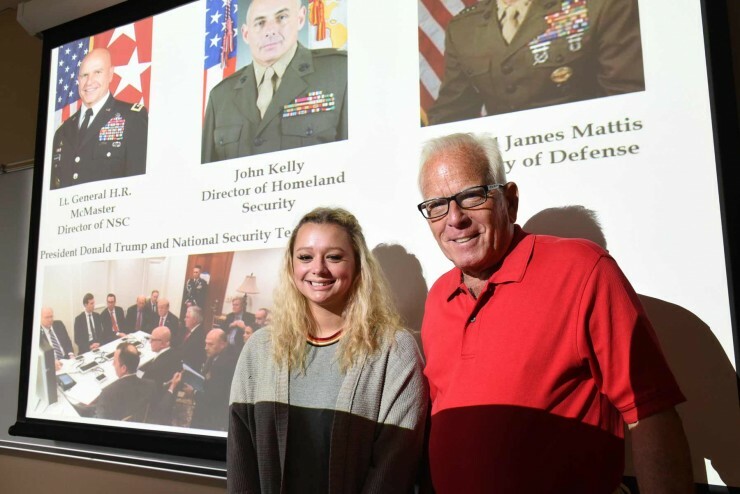 Shelby has taken a look into both the past and the present as she studies the national security strategies of former President Richard Nixon and President Trump. In her research, Shelby compares the causes of specific national security strategies with the attitude towards the president. 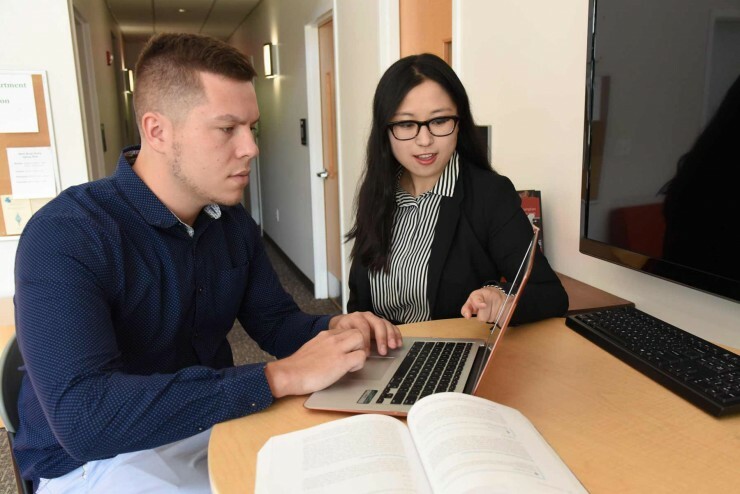 Matthew’s research dives into the sociological attitudes toward illicit and prescription drug use and how the attitudes are perpetuated through demographic and socioeconomic characteristics. 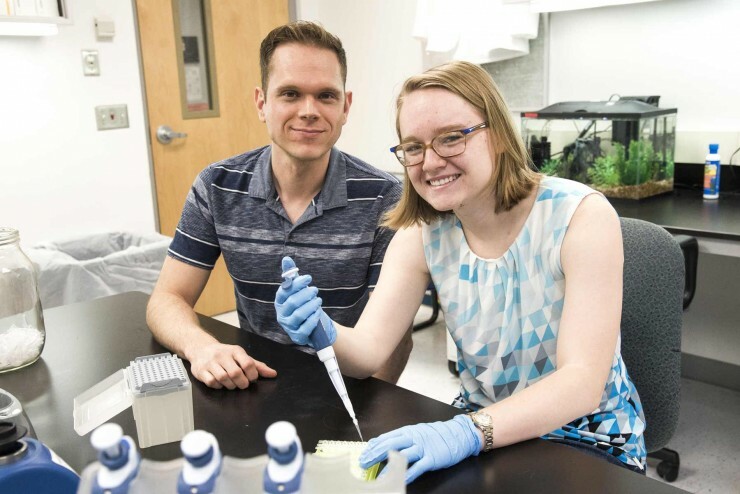 As a biology student, Emily studies the processes that drive the patterns of biodiversity observed in nature, and more specifically, researches the evolutionary patterns of small mammals in East Africa. 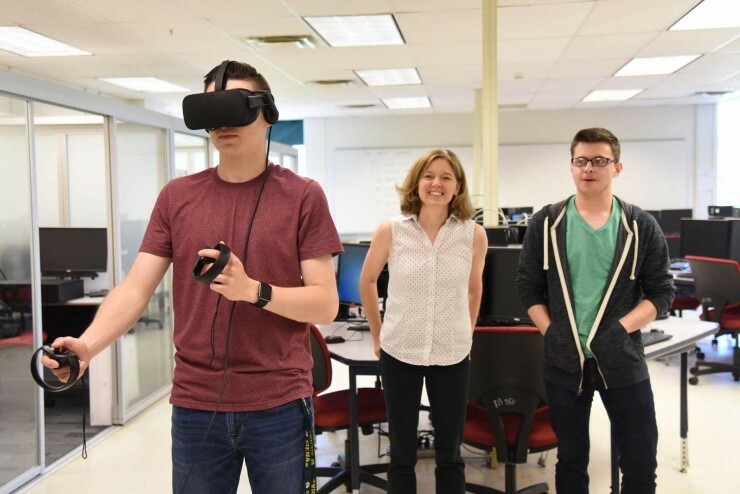 Matthew used his education in computer science to enter the world of virtual reality and has created an accurate virtual tour of the Myers Residence, a house that served as headquarters for Underground Railroad in Albany in the 1850s. 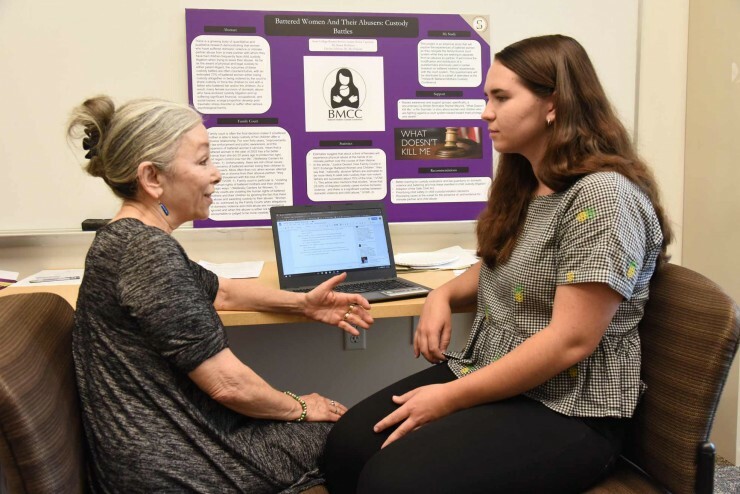 Nicole researches the serious injustices and hardships experienced by battered women who approach the family court system seeking help for their families. Anna researches the different habitats found on our very own Siena College campus. 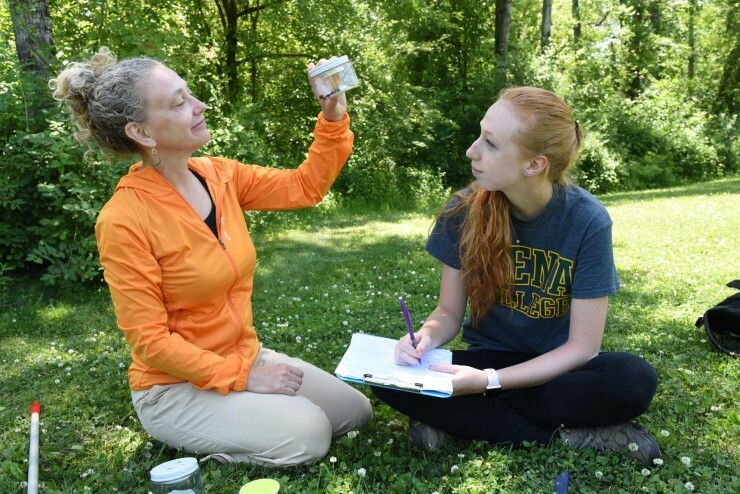 Through her studies, Anna has analyzed the different types of species on campus and also Siena’s overall impact on biological diversity. 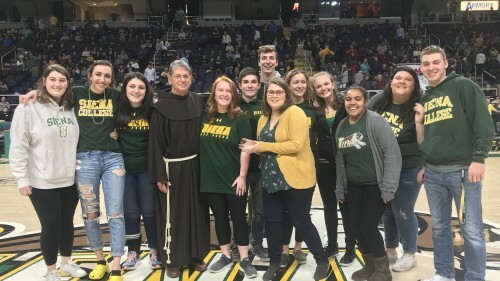 Siena student athletes have been recognized nationally for their service. 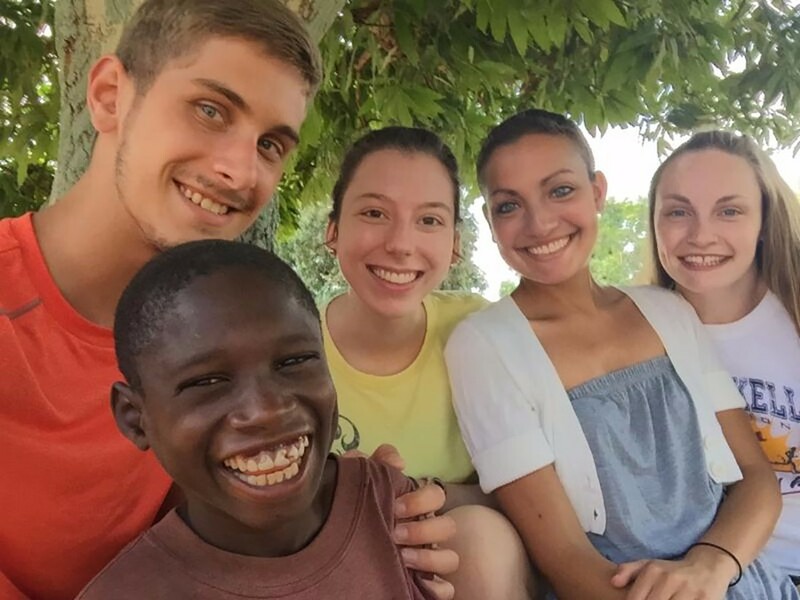 Erin Bies (volleyball) and Taylor Booth (soccer) spent their summer at the Botshabelo orphanage in South Africa. 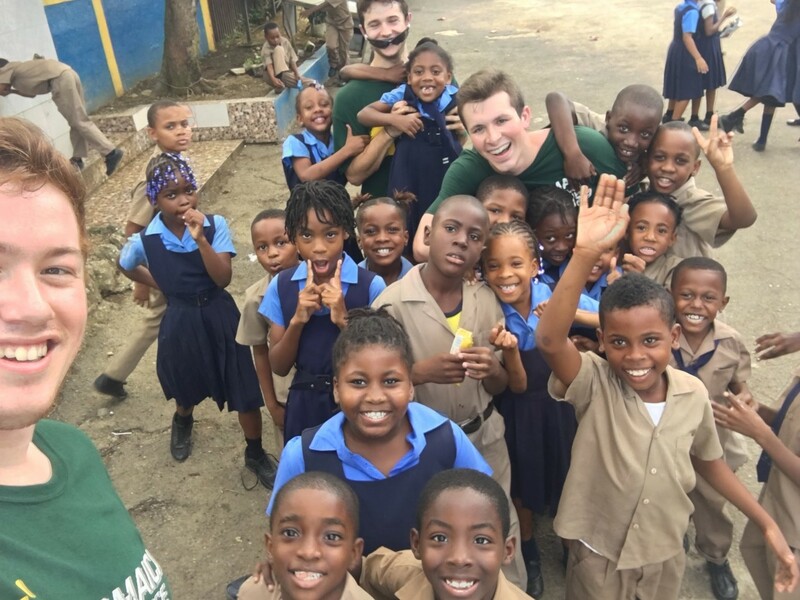 Their work included everything from working on a sustainable garden they started from scratch to assisting in classroom lessons. 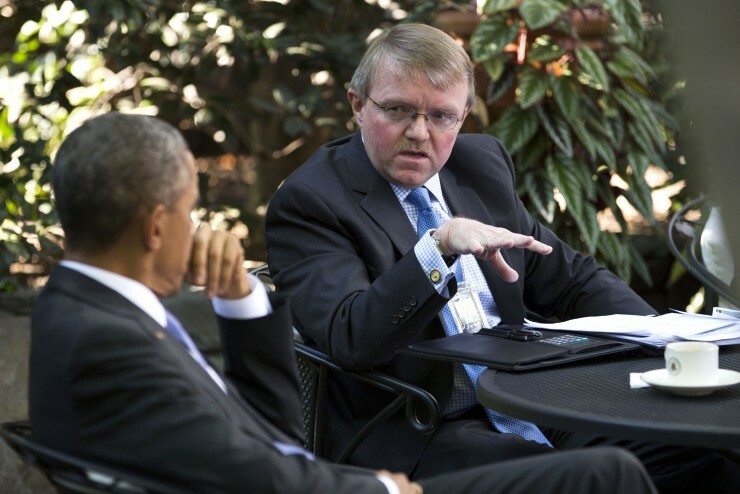 Dempsey was deputy director of national intelligence under President Barack Obama and acting director of national intelligence for President Donald Trump. As the President’s primary intelligence briefer, he analyzed and reported on the most sensitive and critical information acquired from every corner of the globe. 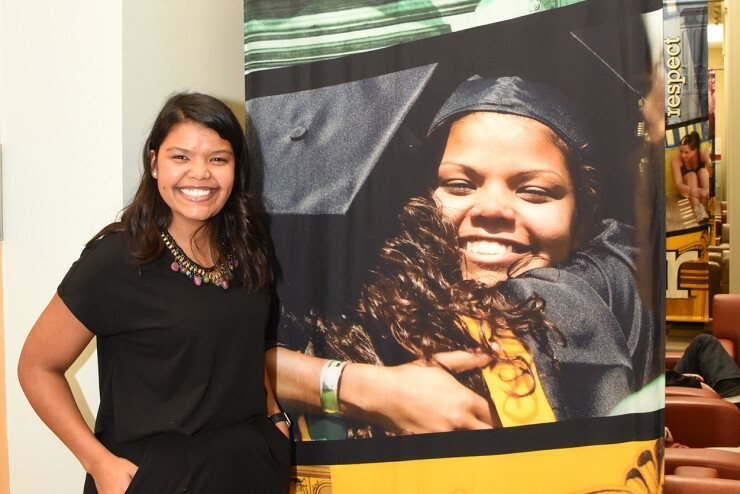 Terrero's job as director of global talent management for Mastercard has taken her all over the world. As a Saint, she studied ecotourism in Costa Rica - an experience that she says served as the launchpad to her global career. 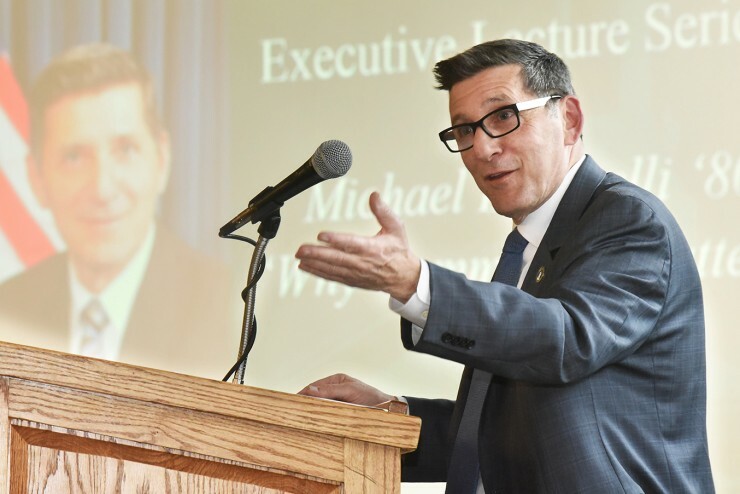 Botticelli recently finished his term as director of the White House Office of National Drug Control Policy and was named the first executive director of Boston Medical Center’s new Grayken Center for Addiction Medicine. 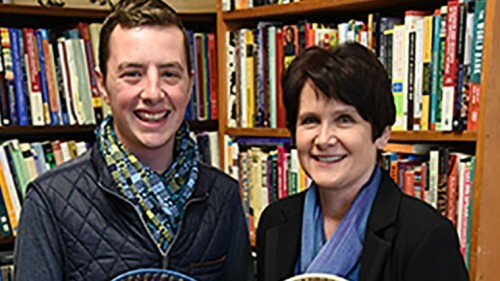 He says his experience at Siena has guided his life and transformative work. 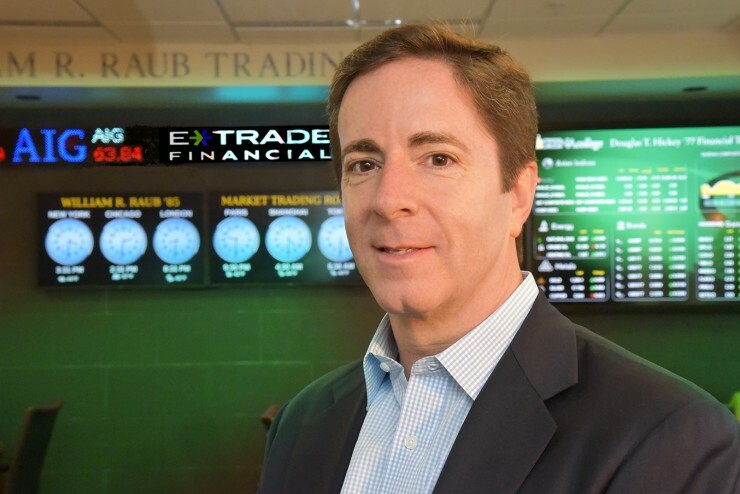 Roessner is the current CEO of financial services giant E*Trade. His vision has helped transform the industry to meet the demands of the 21st century marketplace. 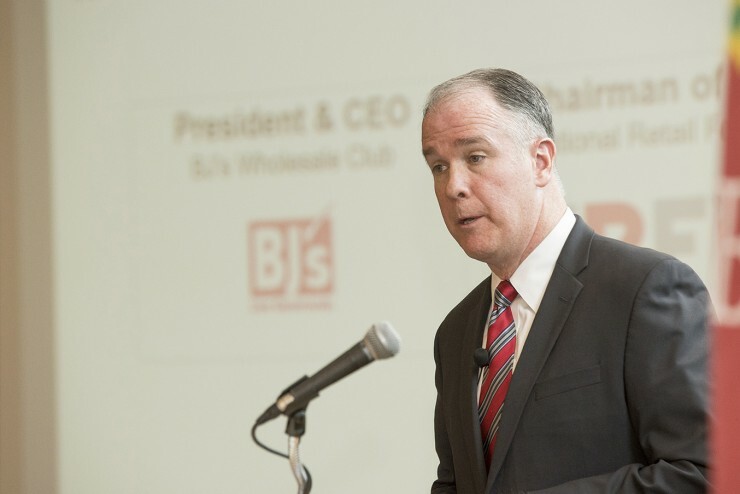 Roessner oversees more than 3,400 employees and 30 corporate branches. 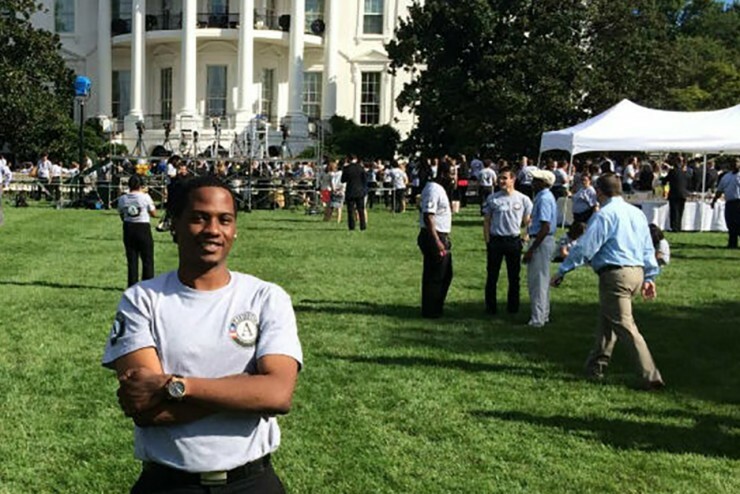 As a student, Washington served as a peer mentor and spent a semester in Washington D.C. His passion for giving back led to post-graduate work with City Year - an affiliate of AmeriCorp - where he designed and implemented common-core lesson plans and spearheaded STEM initiatives for at-risk elementary students in our nation’s capital. 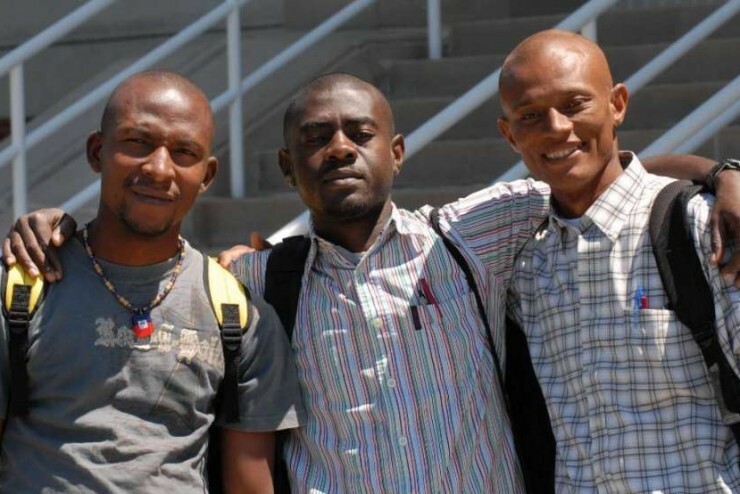 After receiving a certificate of attendance in 2011, Joizil returned to his hometown of Fontaine, Haiti to start St. Gabriel’s School with the assistance of donations by Christ Our Light Catholic Church in Loudonville, N.Y. 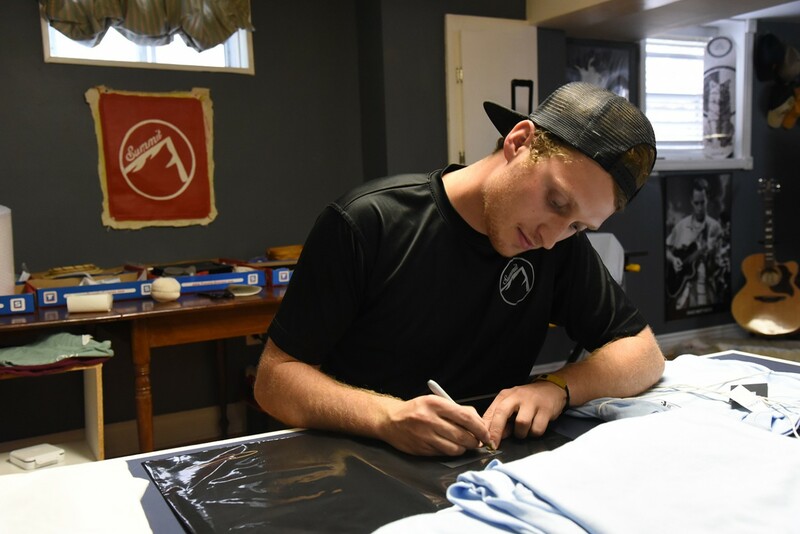 The church started a separate nonprofit, Friends of Fontaine, which continues to support the school.